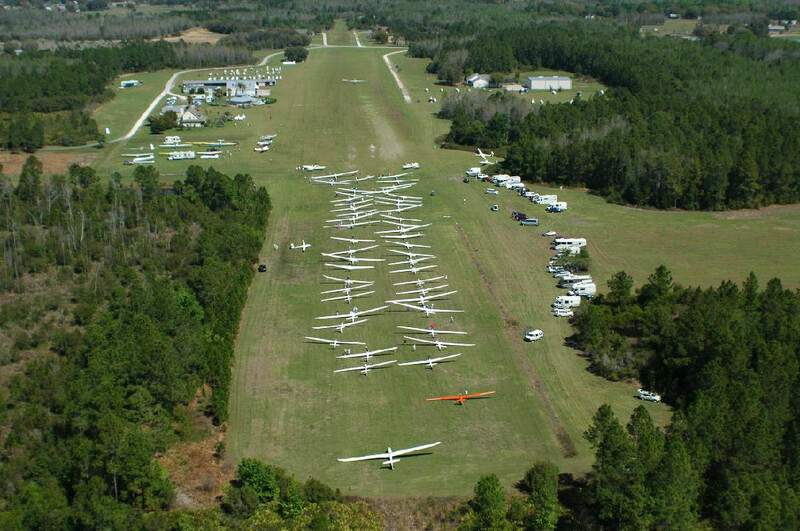 Seminole-Lake Gliderport has grown to become one of the most active glider operations in the United States. 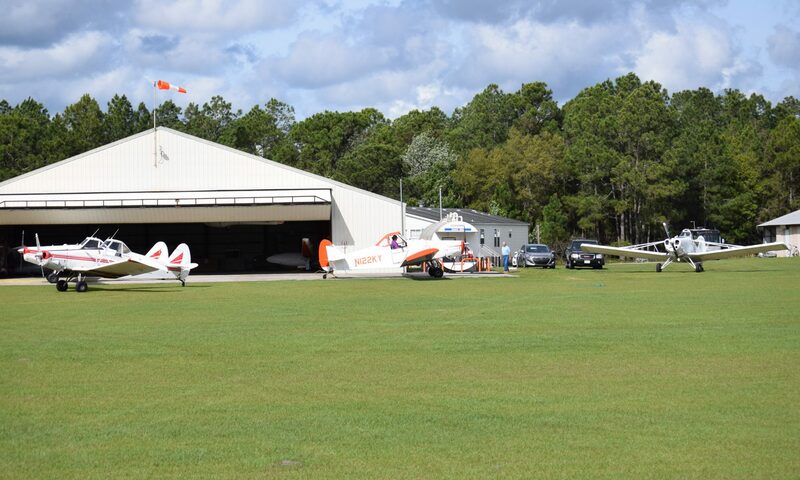 This is an ideal location to get your glider rating, add-on or initial, bring your own glider or rent a glider. It is one of only a few locations that provide good to great soaring year around. The location is also great for other activities for the family in Central Florida.